Withum Protection Assurance™ is based on a set of advanced security services specially developed by Withum’s experts to assure effective protection of ‘what matters most’ to your business. Taking a structured and holistic approach to your organization. 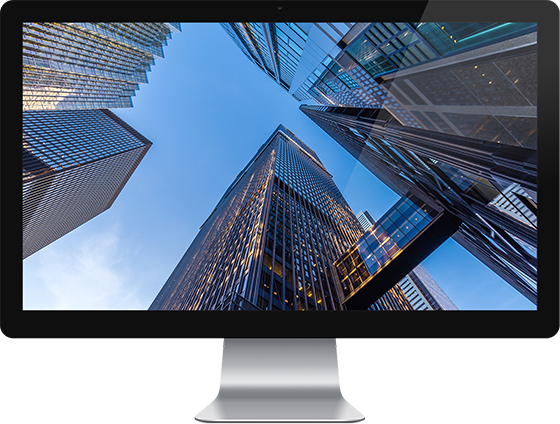 Withum Protection Assurance™ is the only effective means to ensure that your business and critical assets are protected from constantly evolving threats. 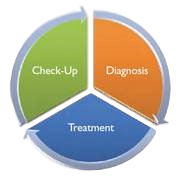 The proven ‘Check-Up, Diagnosis and Treatment’ cycle discovers business risk, diagnoses root causes, applies a pragmatic treatment strategy and tactical action plan to mitigate risk quickly while eliminating risk recurrence.